> I have kept an expectant eye on the post for days, and today the first parcel arrived. 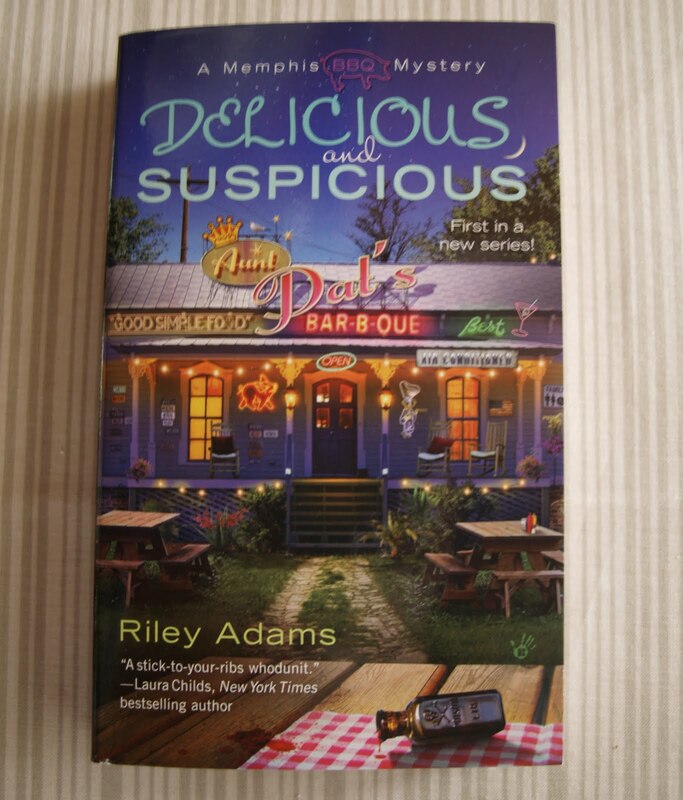 Delicious and Suspicious, a cozy mystery written by my blog friend Elizabeth Spann Craig under her pen name Riley Adams. I have added it to my TBR, but I don´t think it will grow old there. This entry was posted in Elizabeth Spann Craig. Bookmark the permalink.